Located in Port Santorini close to Seneca with gentle slope down to beautiful Lake Keowee water frontage. There is a boardwalk to water built in 2016 leading to the platform dock with fire pit and sitting area along the way. This home offers an open floor plan with updated kitchen, recently installed granite countertops. 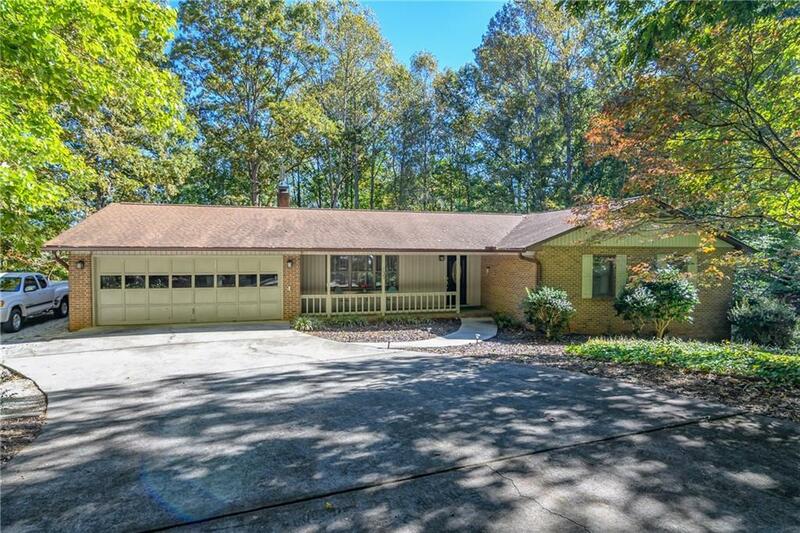 This well maintained, very low maintenance lakefront home offers 2 large family rooms with a vaulted ceiling and exposed beans, hardwood floors, 2 natural gas fireplaces, The 3 full baths have been updated as well. Newer HVAC heat pump with natural gas backup and air filter system (2012) as well as on demand tankless hot water system.